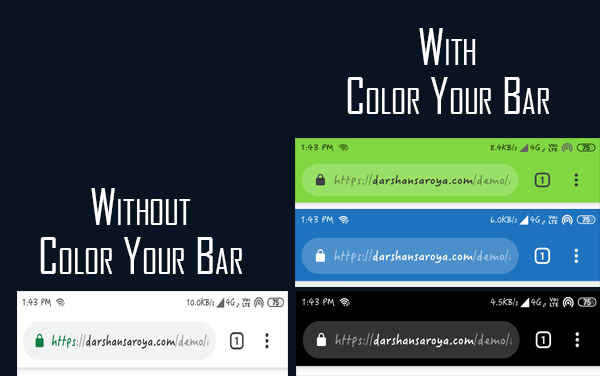 An ultimate plugin to colourise the Google Chrome address bar for Mobile. Mega UI Advanced is the next version of Mega UI theme. 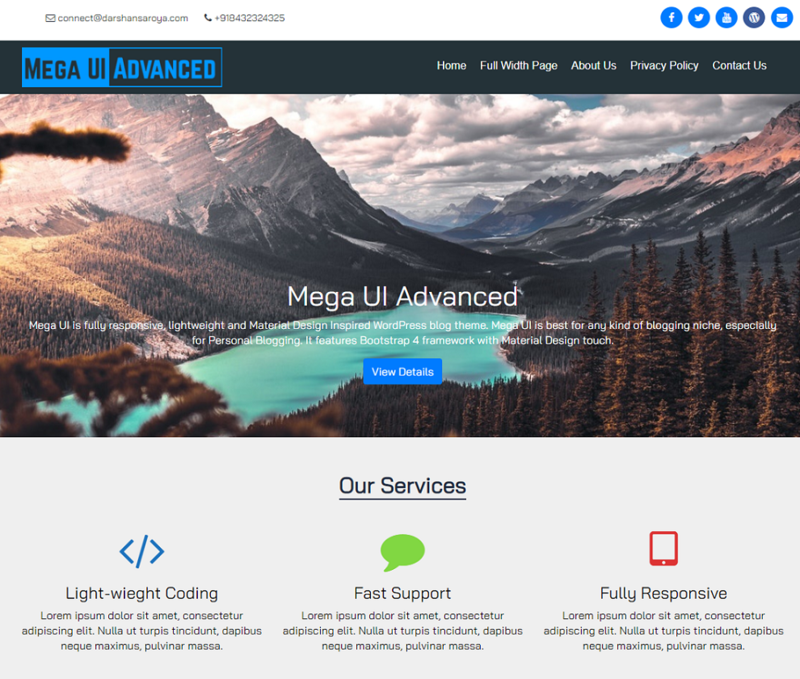 Mega UI Advanced theme is a just another Mega UI theme with some extra basic features like social share, in-article ad, author social links etc. 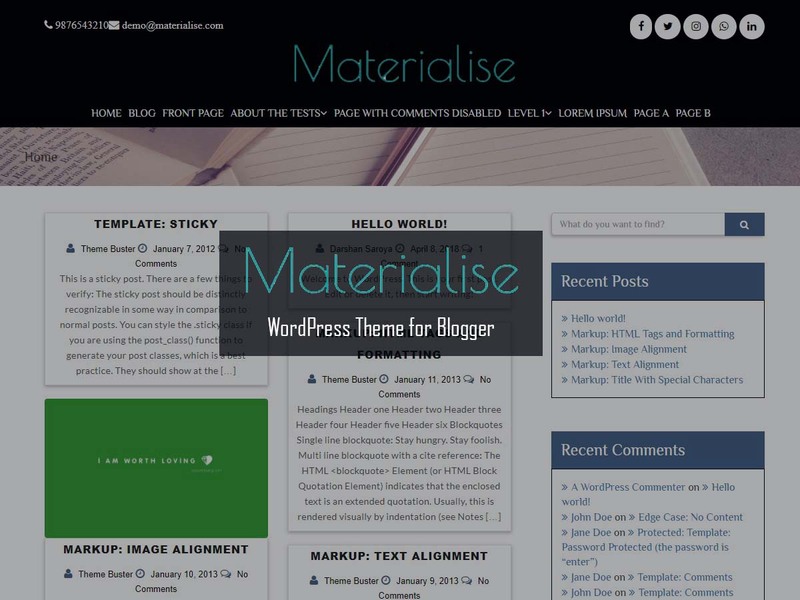 Materialise is a Responsive and SEO ready Blog theme based on Bootstrap. Highly customisable. 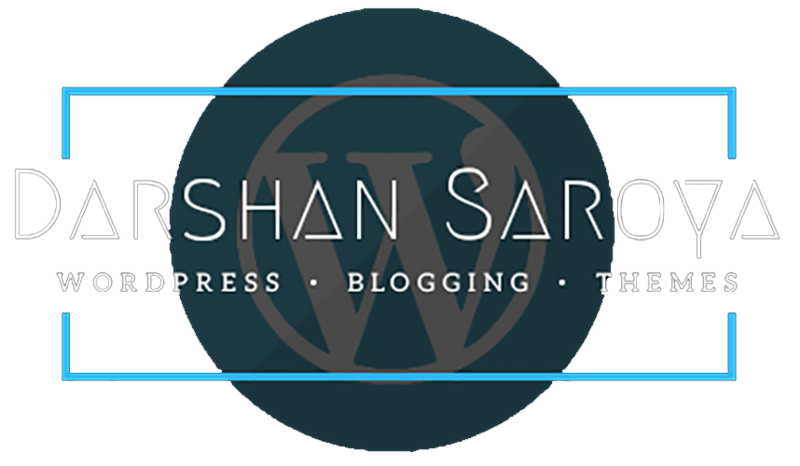 The theme provides customisation to almost all elements. Theme option gives the option to customise theme layout. Materialise support theme colour option. Materialise allow you to select archive and post page layout. Now support to woo-commerce.